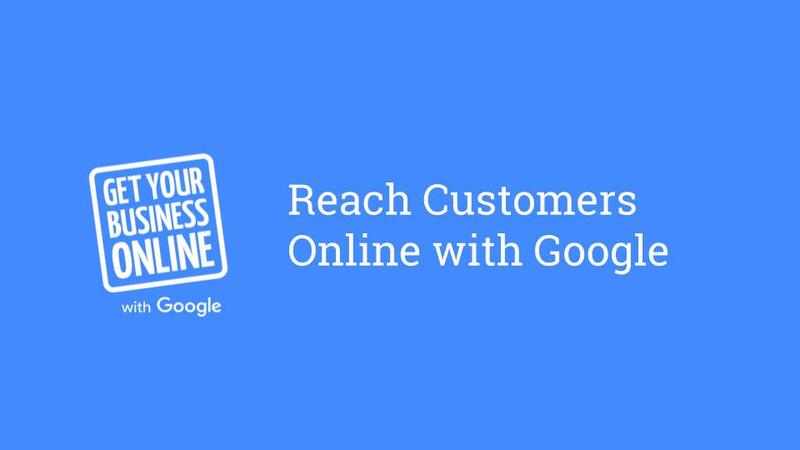 Learn how customers find your business online and how to promote your online presence using search engine optimization (SEO) and online advertising. We’ll also introduce tools that will help you run your business online, including Google Analytics and G Suite. FREE – but registration is required for planning purposes.